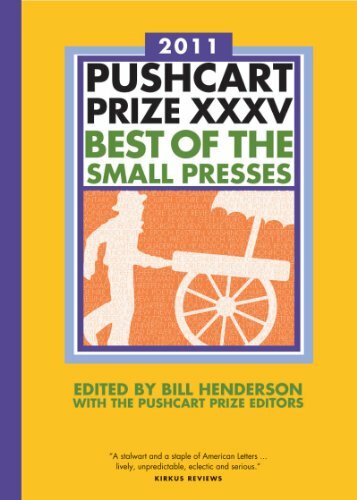 My essay, “Growing Up Superfund,” which appeared in Columbia: A Journal of Art & Literature, has been given the Special Mention nod in the most recent Pushcart Prize anthology. This is my fourth special mention, and in 2009, I was lucky enough to win the Pushcart Prize. This year is especially gratifying as a number of my Idaho writer friends have also been given special mention. It’s nice to share this little bit of light with Joe Wilkins, Jeff P. Jones, Jerry Mathes, Daniel Orozco, Mary Clearman Blew, Annie Lampman, and Kelly Blikre. Go Idaho!